The heart of our Rock and Walk is to let bereaved families know they are not alone. 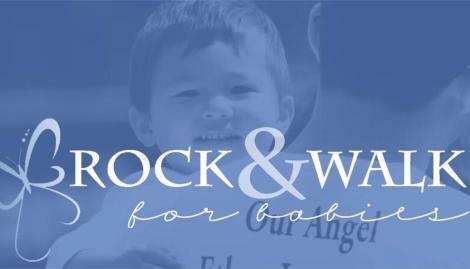 We strive to build awareness about pregnancy and infant loss by bringing the community together to support these families. 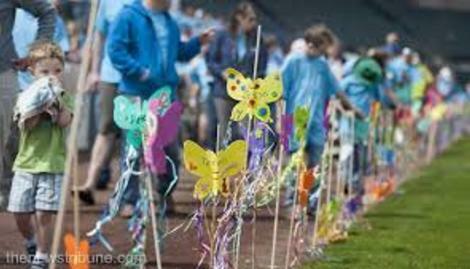 As we rock in chairs or walk laps together, we honor the children whose names appear on butterflies lining the path and are reminded that we can find hope. We celebrate their lives by rallying the community around these families and coming together for an uplifting gathering. We hope you will join us in supporting these families and honoring their children.